You can leave a message for the SIGCOMM Information Services Director using the contact form below. Typically, this will be to note errors in web content and your message will be acted upon within a few weeks. 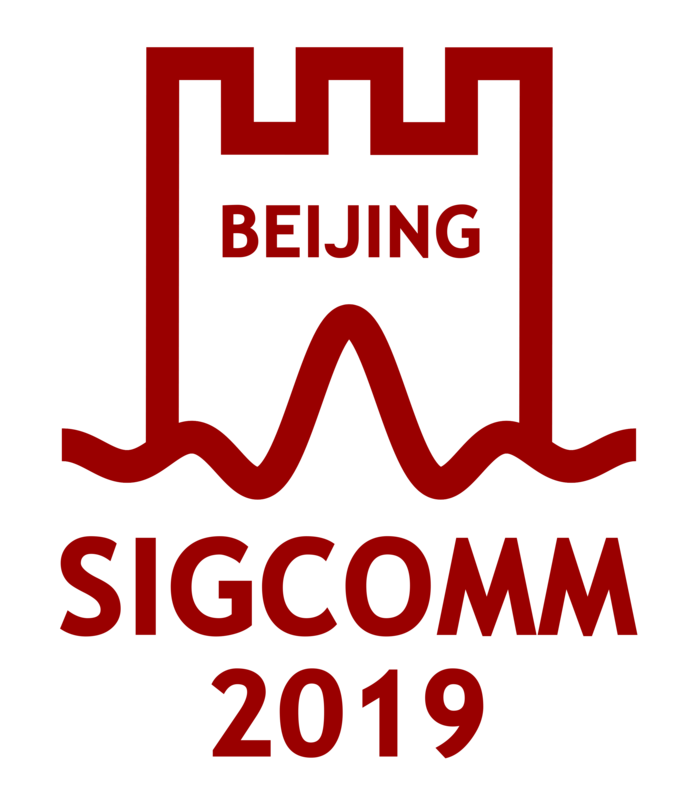 If your search for information is more urgent, you may find the member of the executive committee most appropriate for your query on the page of SIGCOMM Officers.